Well Loved - Beautifully maintained 2 bedroom, 1 bath unit in desirable Village in the Green. Come and enjoy all that The Village has to offer! #1 has LR and DR combination with ''wood'' flooring - bookshelves (which convey). You'll enjoy relaxing in the Carolina Room - surrounded by windows - tile floors. 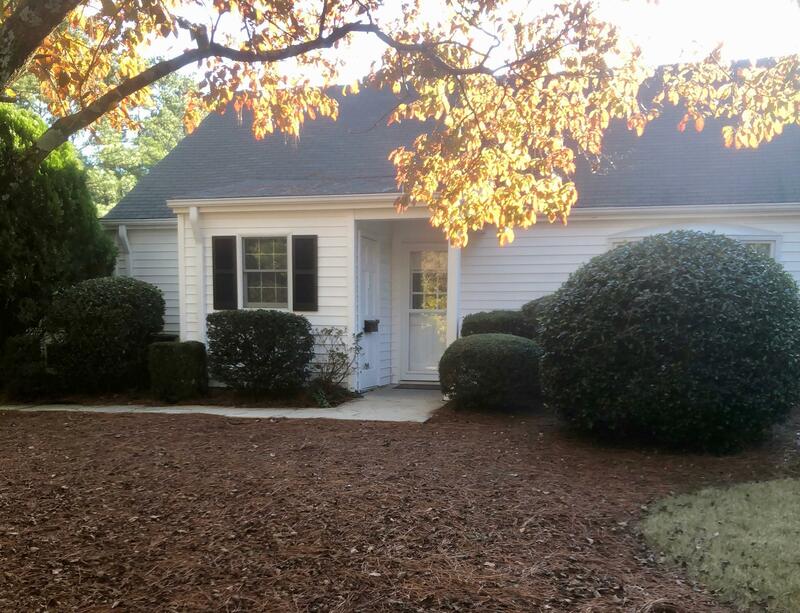 You won't find a prettier unit - Move in Ready! !